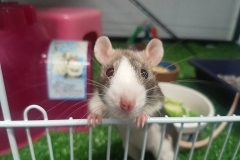 To make your furry one's stay with us as comfortable as possible, we recommend bringing along your own enclosure and any familiar items, such as bedding or toys. 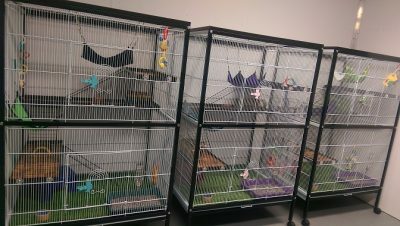 However if this is not possible, we have a range of fully-furnished and non-furnished enclosures available for hire. Enrichment and mental stimulation are vital to ensure your pet leads a happy and healthy life. 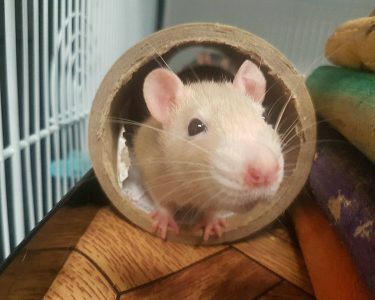 All rats and mice vacationing with us will receive daily environmental enrichment in the form of exercise wheels, tunnels, climbing toys such as ladders and branches, toys to promote dental health and foraging toys. 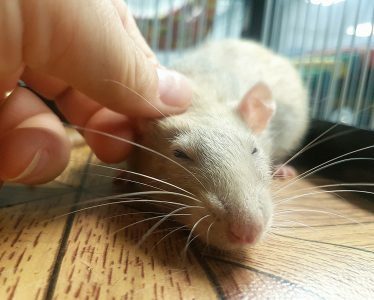 We use only the highest quality rat & mouse food when it comes to feeding your loved one. 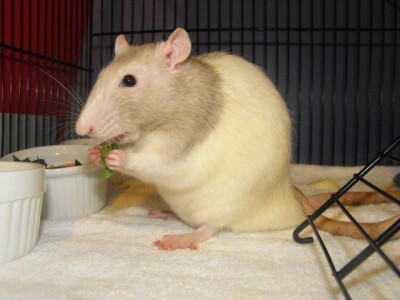 All rats and mice are offered a range of rodent pellets, organic home made rodent mix, fresh fruit and vegetables daily. The health and safety of our guests is of primary importance to us, which is why all rats and mice must receive a health check within 12 months of their stay. 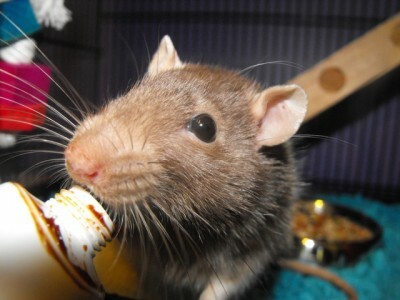 The team at Noah's Ark are more than happy to cater for rats or mice requiring medication.